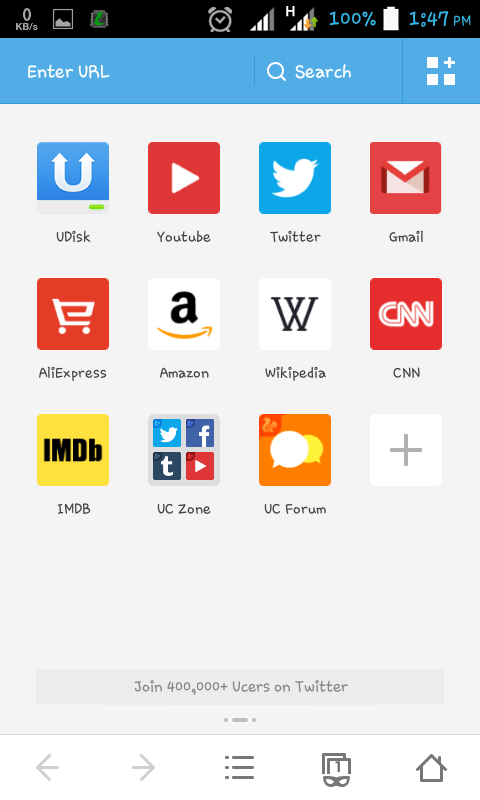 UC Browser, This Software is Better for your Android than other Software to Browse in Computer Style. 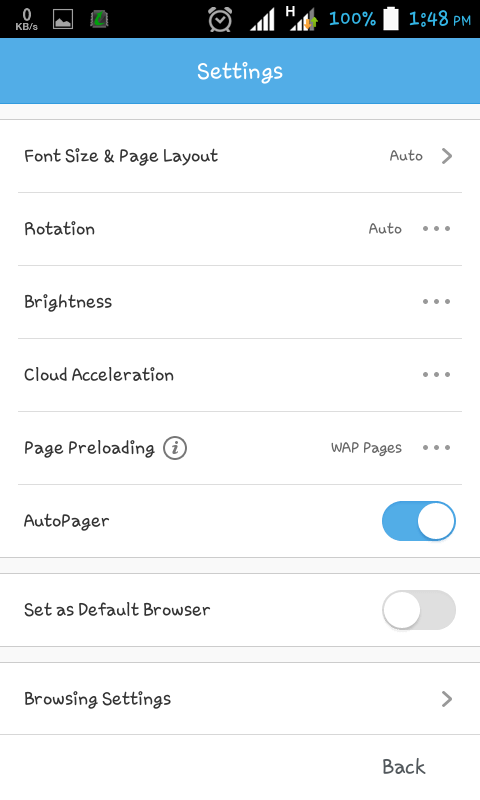 And if you love Firefox or Chrome in Computer and also in Android, I recommend this for you because it's have many Interface than other. Now I will describe to you. 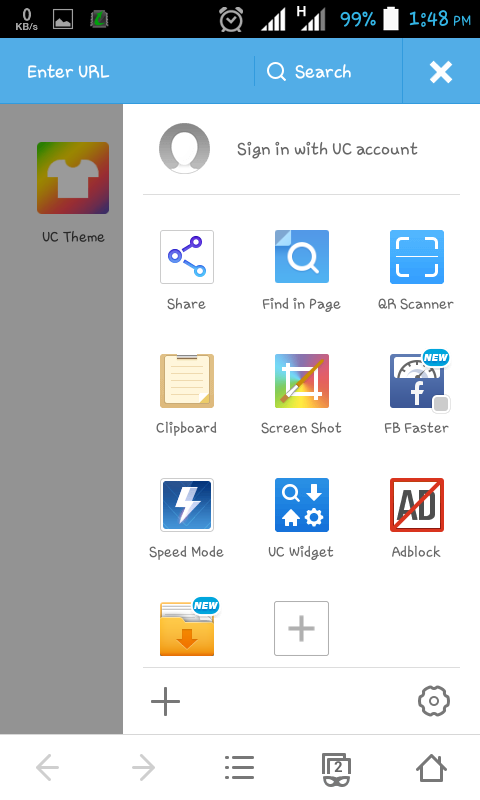 Super Fast Browser for your Android " UC Browser "
Today I am sharing the Super Fast Browser For your Android. 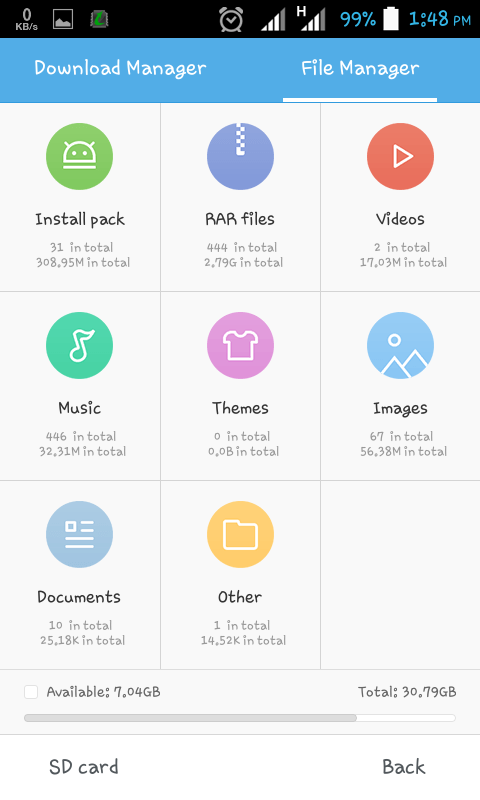 This Software is Better for your Android than other Software to Browse in Computer Style. And if you love Firefox or Chrome in Computer and also in Android, I recommend this for you because it's have many Interface than other. Now I will describe to you. This Browser support UDisk cloud file save, If you want to download file later or if any Website doesn't support Resume than Download in Cloud then Download file, and you can Resume this file. To download Cloud you didn't need any Mega Byte. You can Open as many Tab as you want. It will not slow down your Browser. 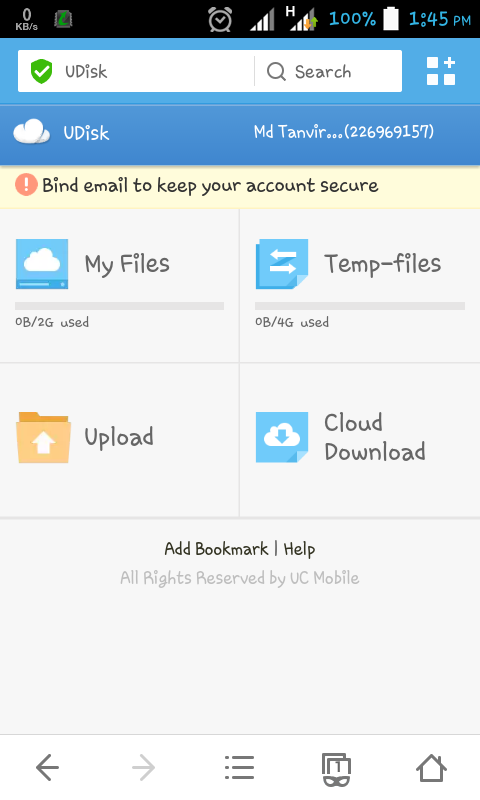 In UC Browser there have a file manager too, It have more interface than your ordinary file manager. If your internet speed is better then you can download as many file as you want. See, there is so many interface than other Browser for Android. Here some short cut Access to your Favorite site like Facebook, Twitter or YouTube. If you liked this Browser then you can Download it for free. 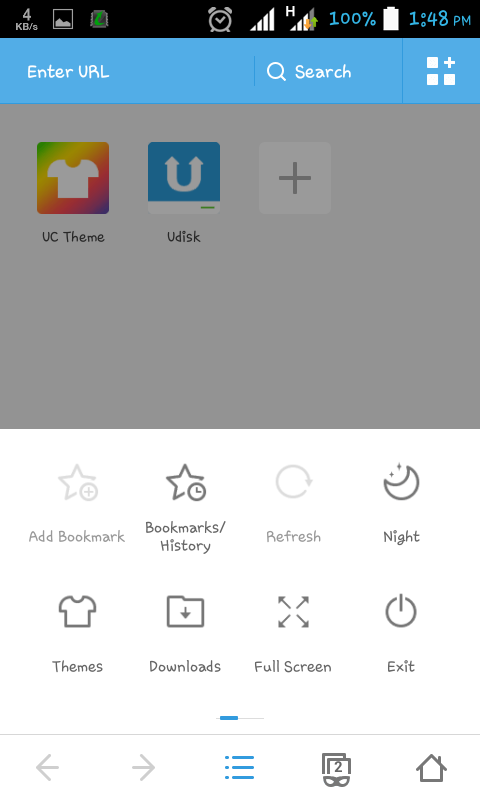 Here Download UC Browser for free. 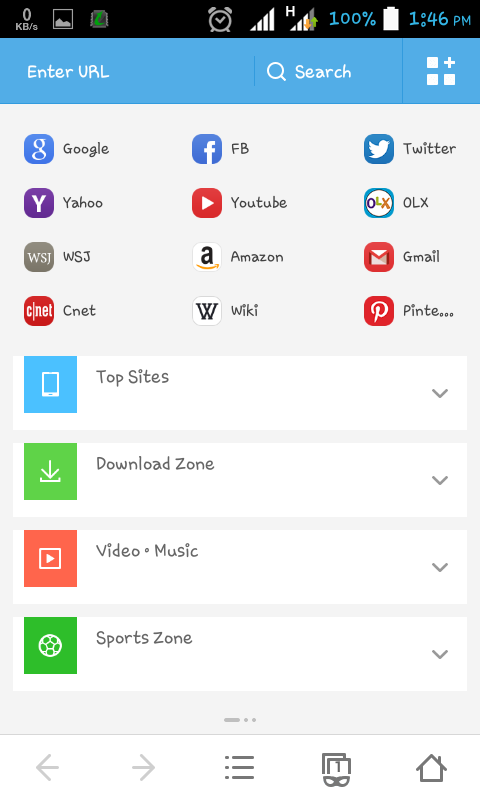 EmuZoneBD: Free Download the Super Fast Browser for your Android " UC Browser "